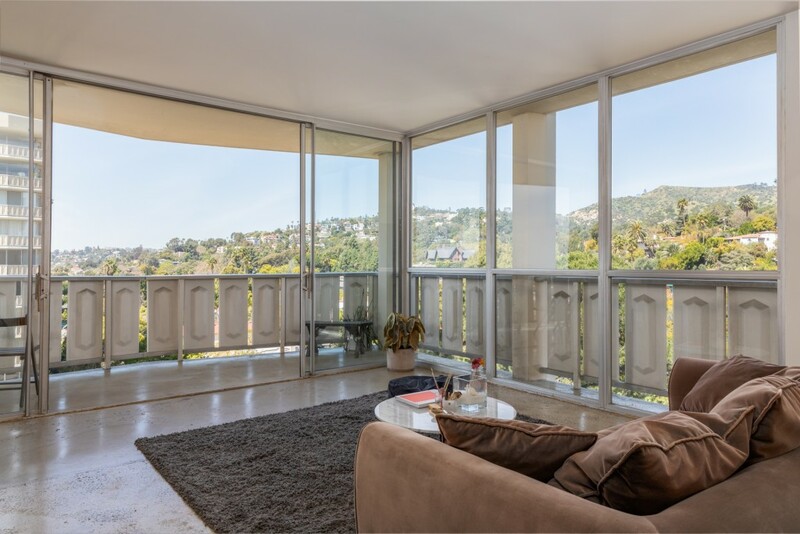 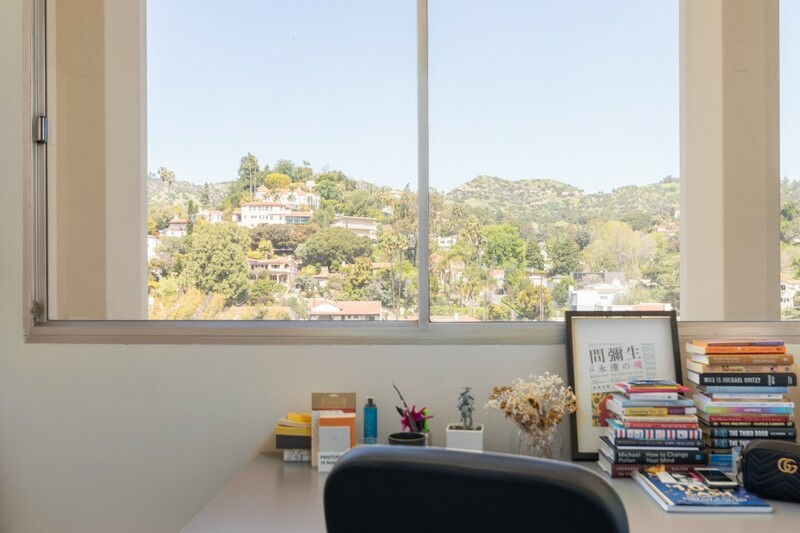 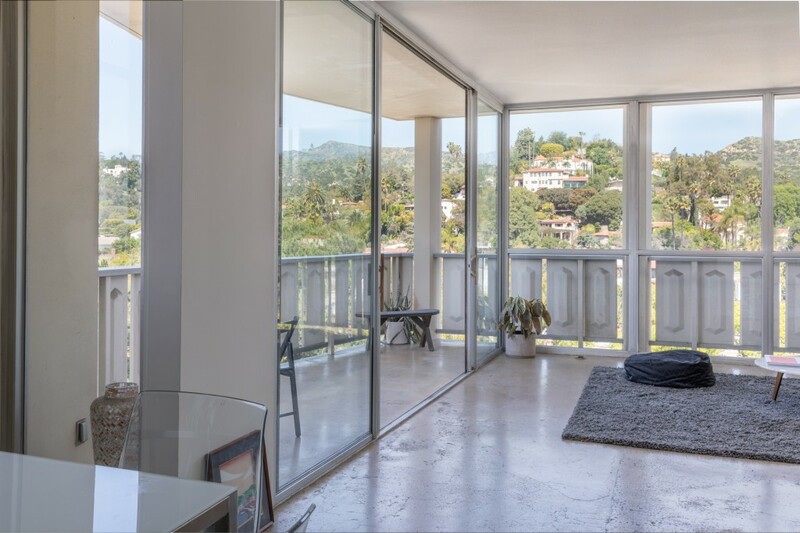 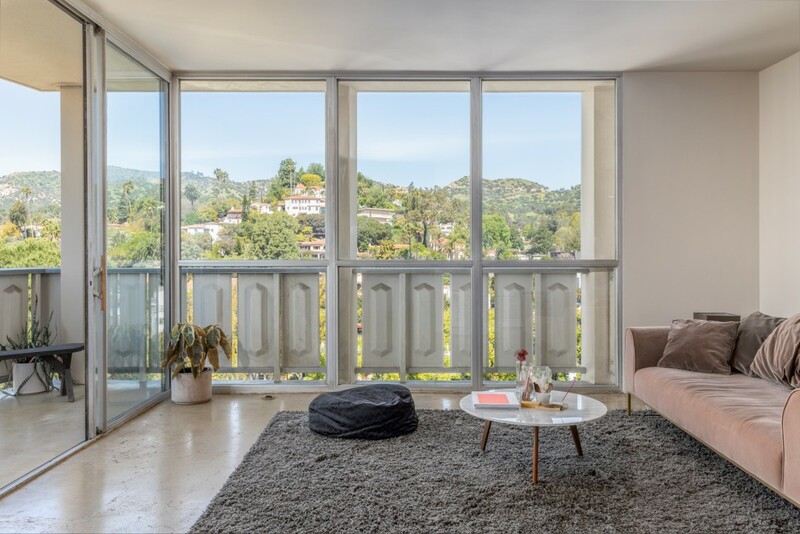 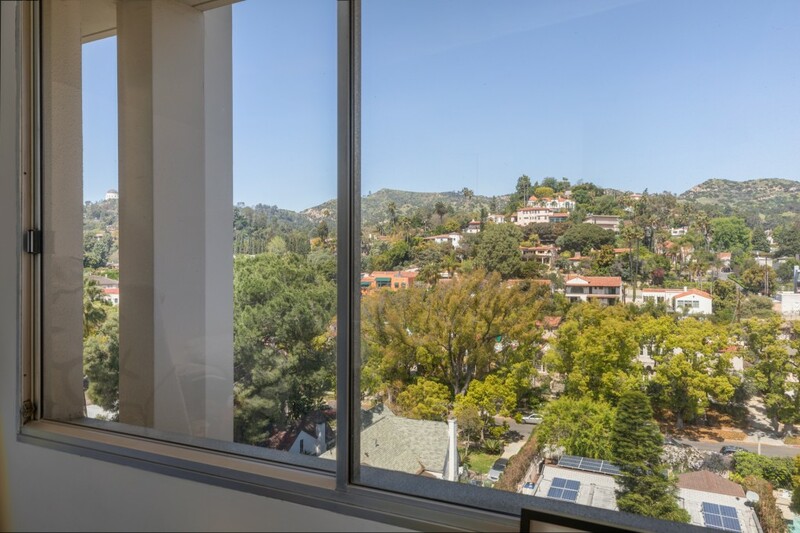 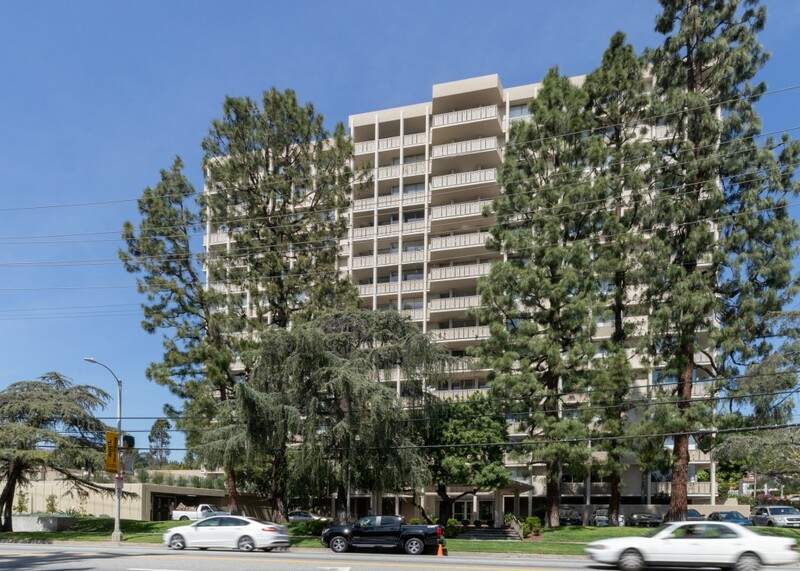 Updated north-west facing corner unit with incredible views in the iconic Los Feliz Towers. 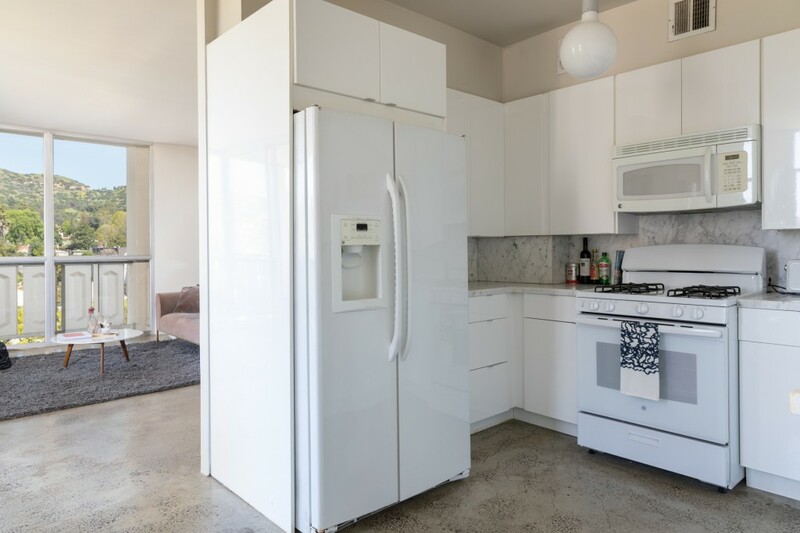 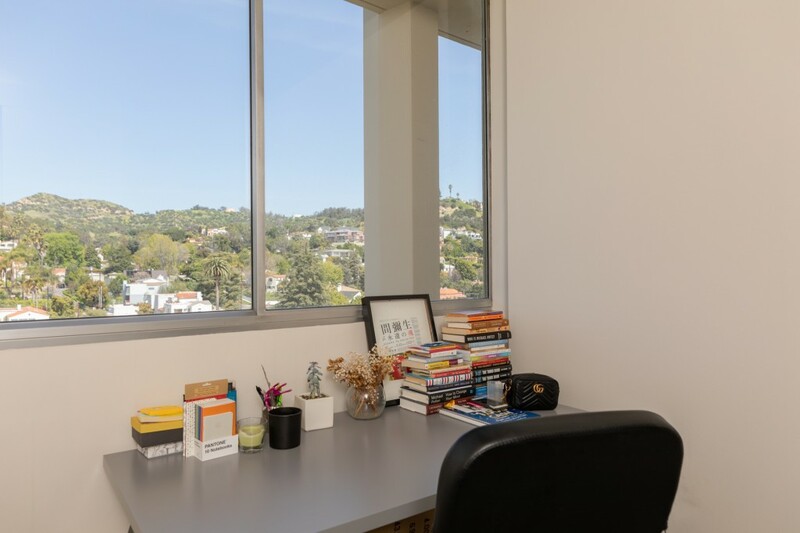 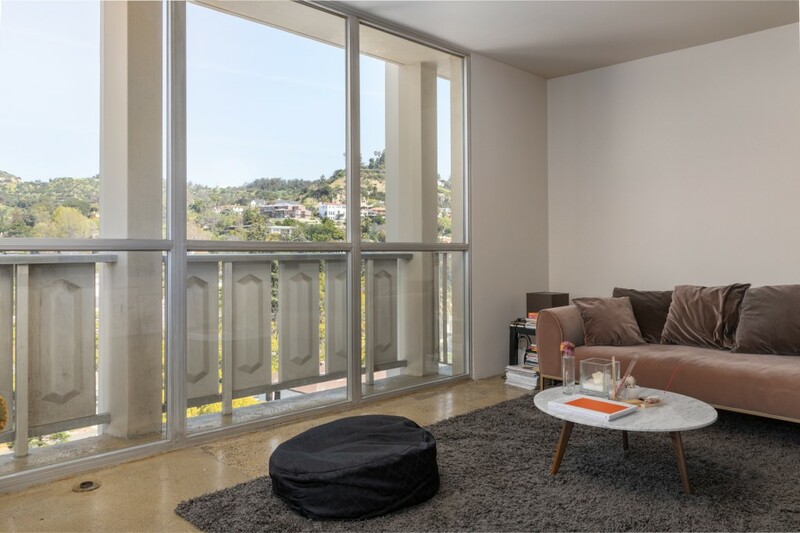 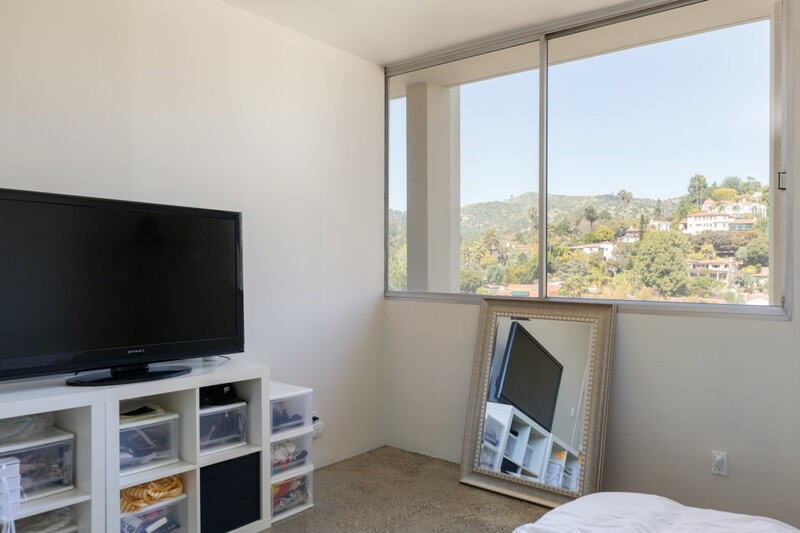 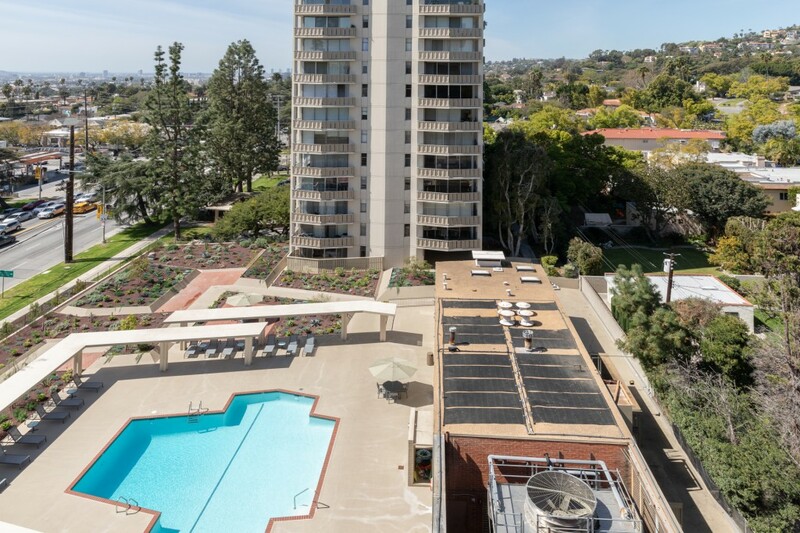 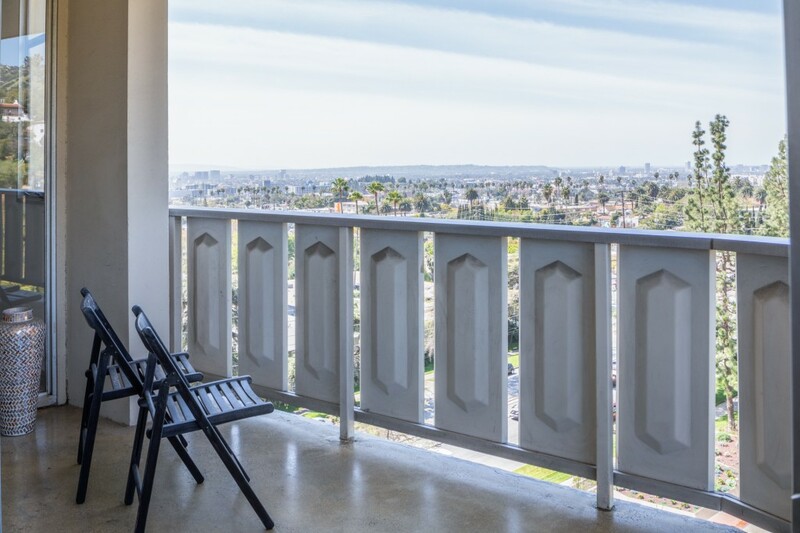 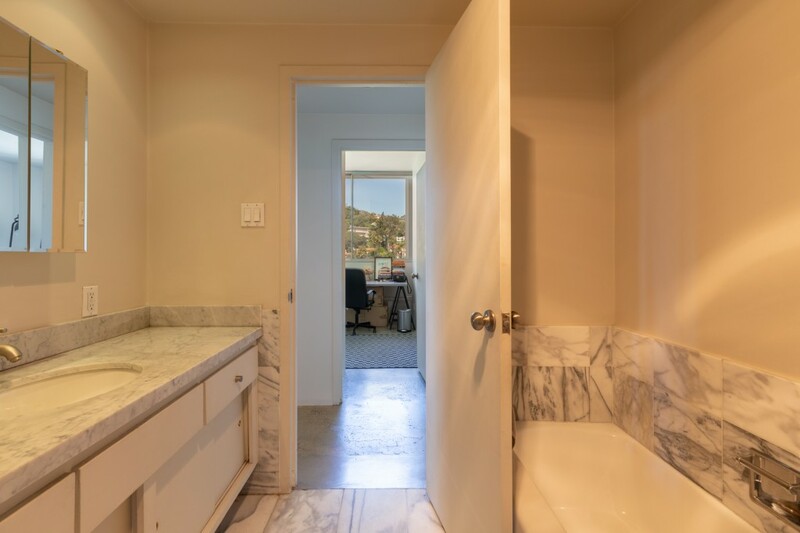 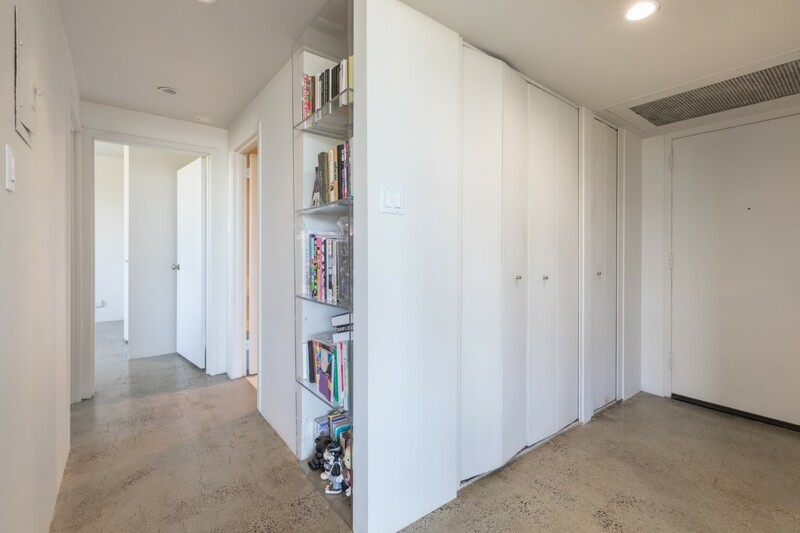 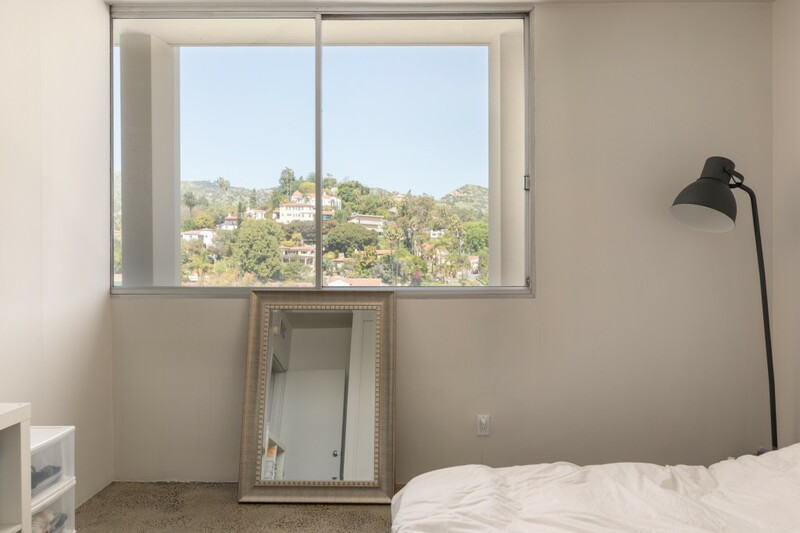 This rarely available 2 bedroom/ 1 bathroom corner unit is located on a high floor in the back of the building away from the street and has endless views of the city, ocean and hills, including the Griffith Observatory, and a private balcony that overlooks the pool. 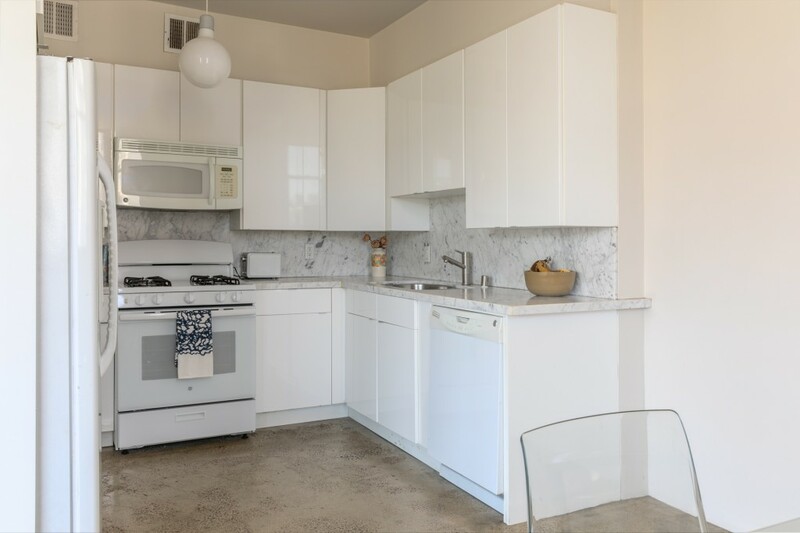 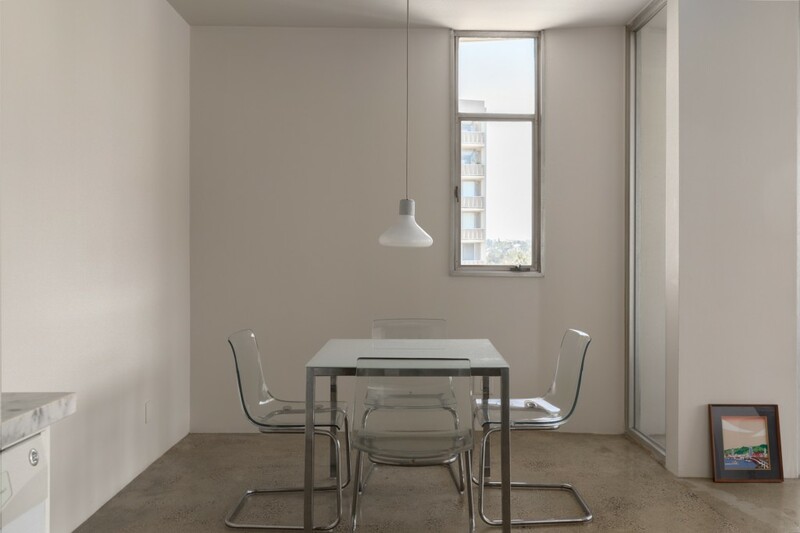 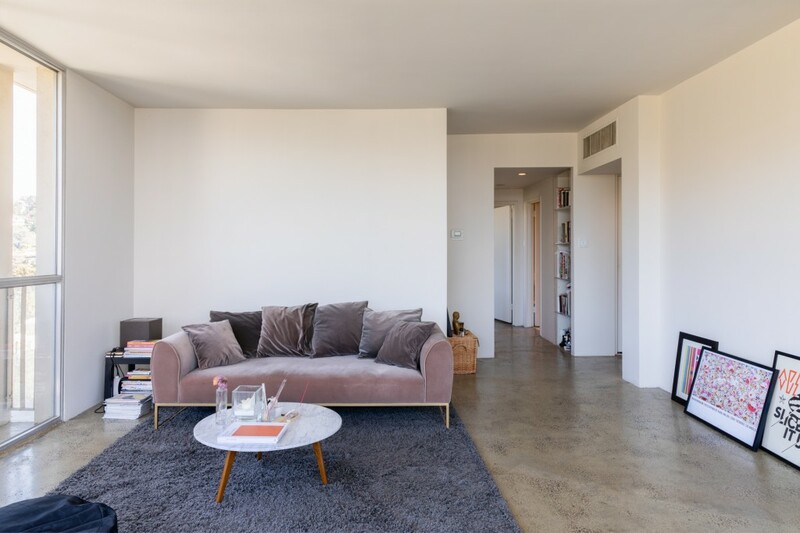 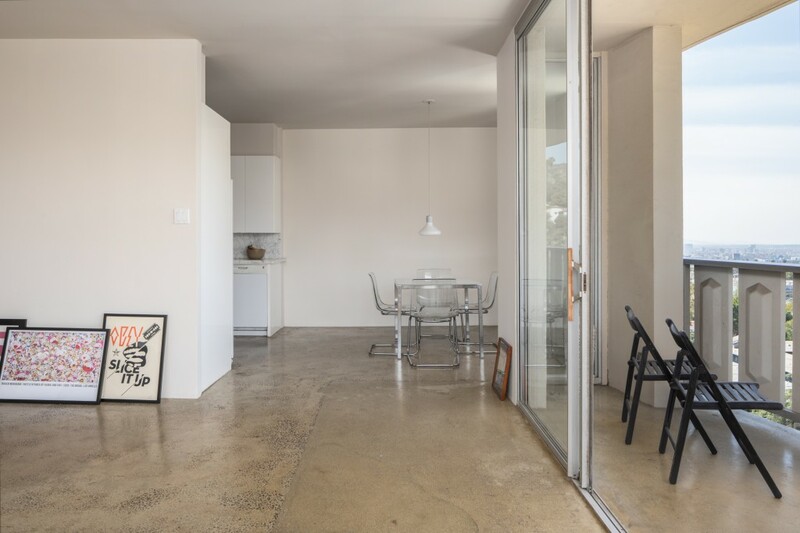 The unit features floor-to-ceiling windows which flood the living and dining areas with light, polished concrete floors throughout, and marble in the kitchen and baths. 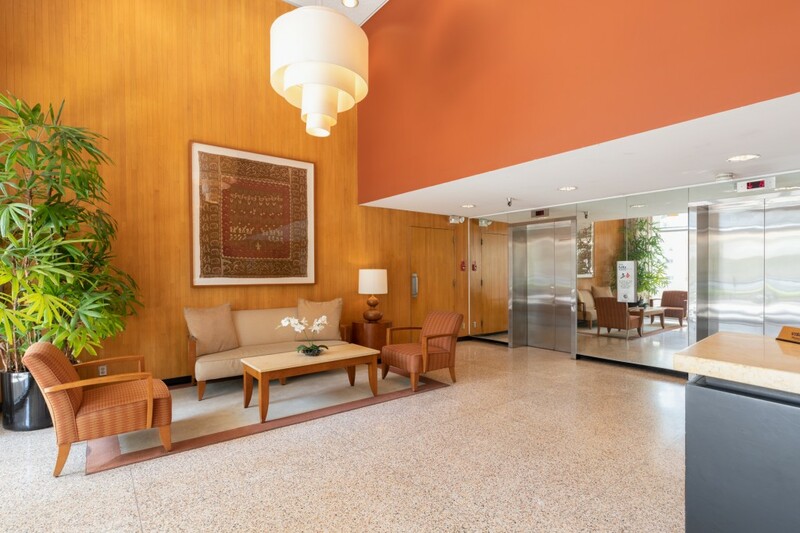 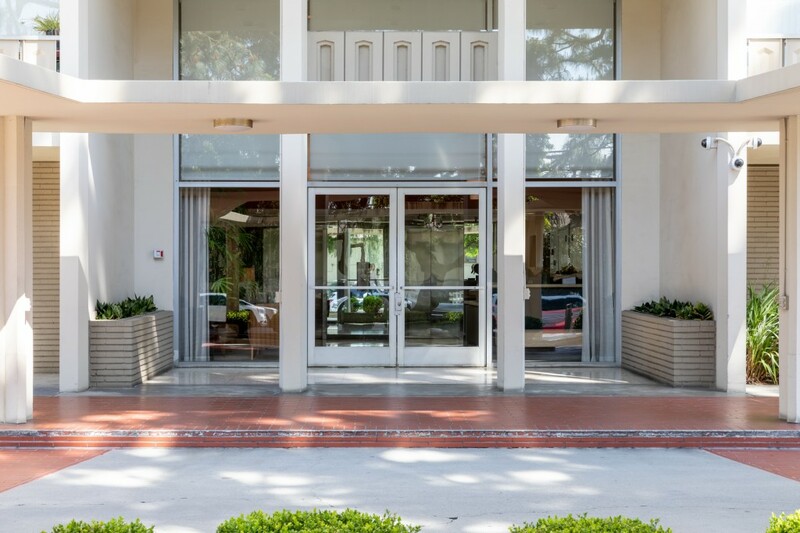 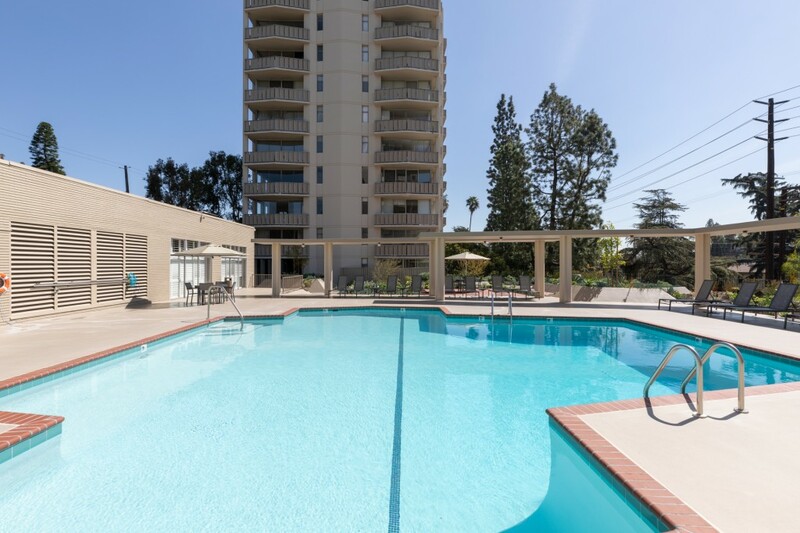 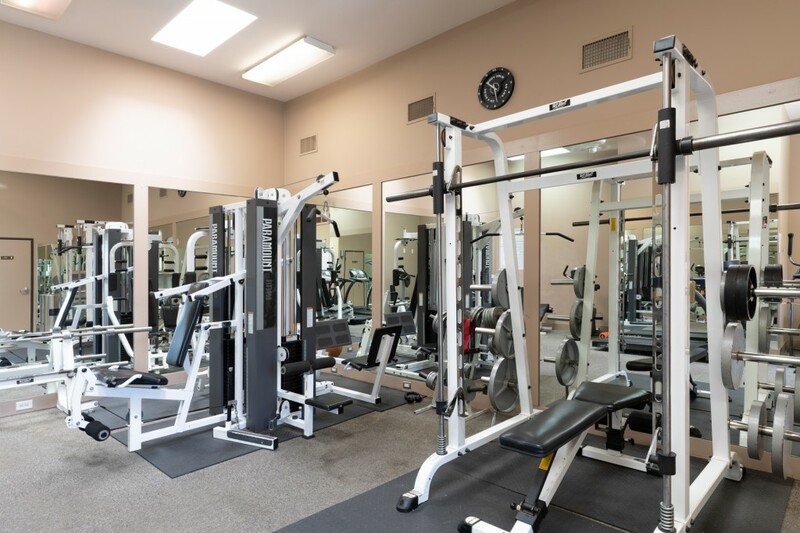 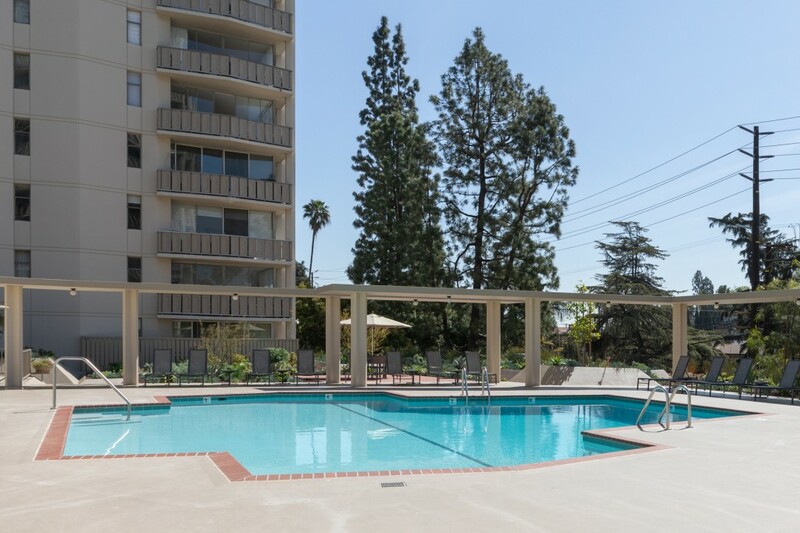 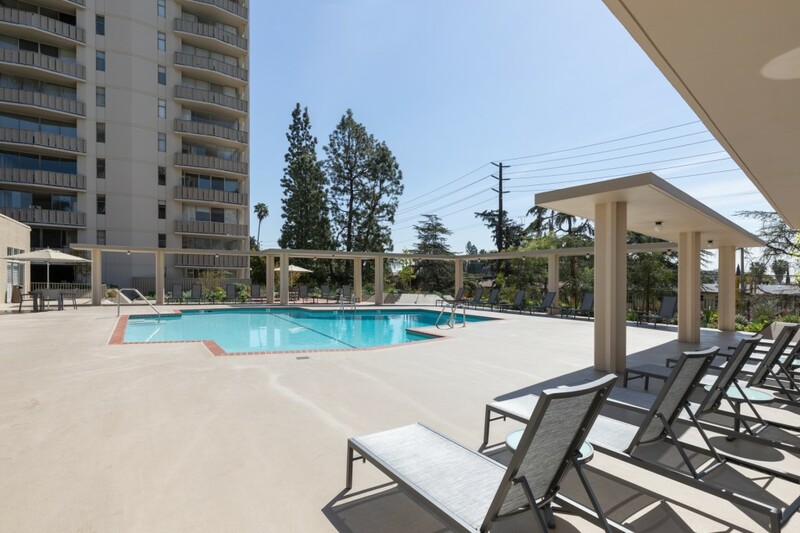 Building amenities include 24-hour doorman, security cameras, gated garage parking (2 tandem spots), guest parking, newly updated pool, fitness center, sauna, meeting room, and newer generators. 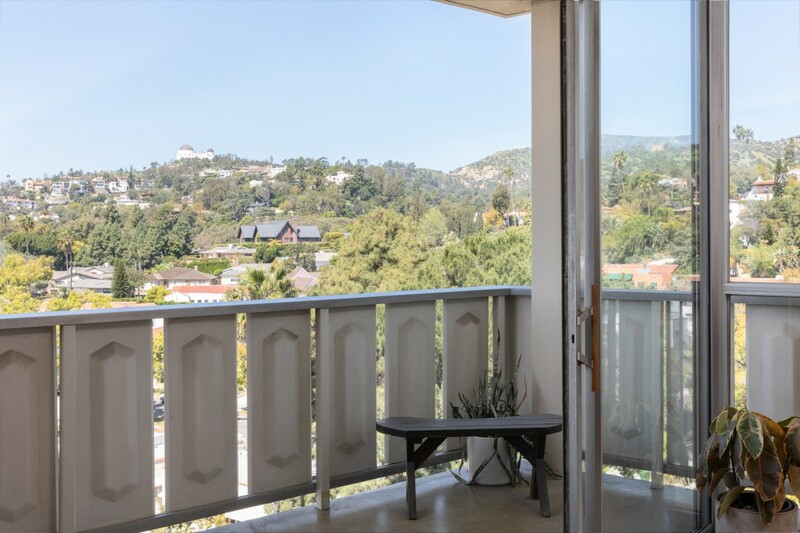 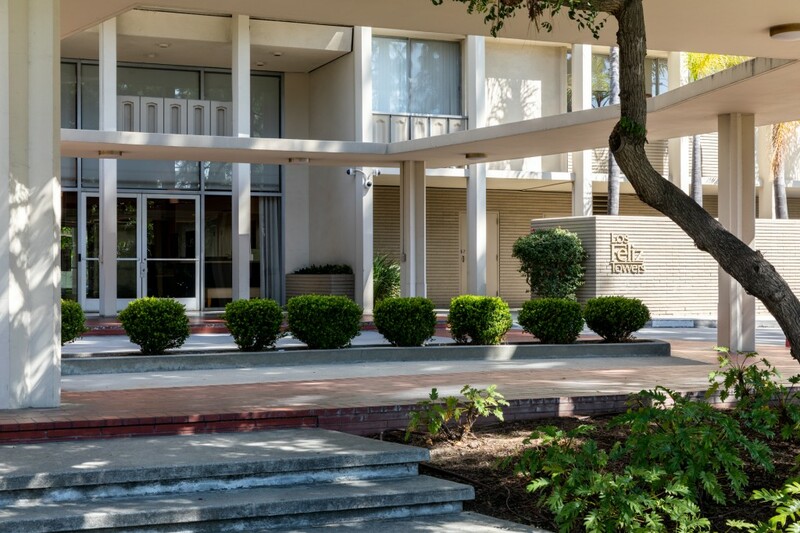 Great location close to all the trendy Los Feliz shopping/dining on Vermont and Hillhurst, Griffith Park, the Greek Theater, hiking trails and more! 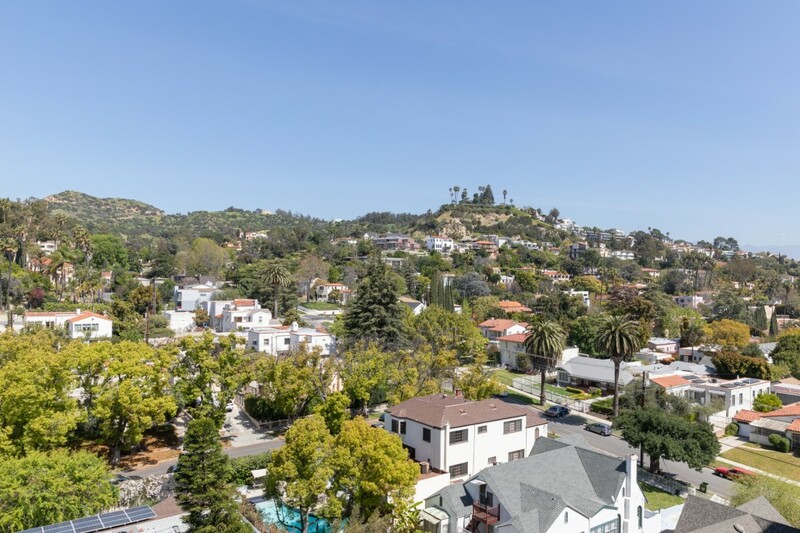 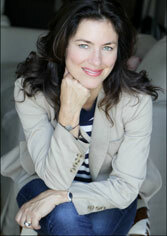 HOA dues include water, gas, trash and basic cable service.